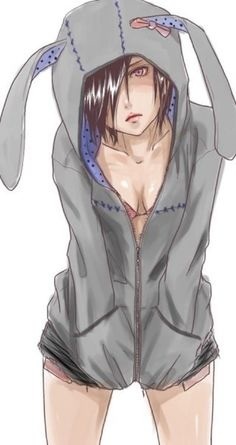 ~Rabbit-chan~. . Wallpaper and background images in the Tokyo Ghoul club tagged: photo touka kirishima rabbit tokyo ghoul anime fanart manga.